One of my older kids' favorite toys to build with are magnet blocks - they allow their imagination to build anything and it is easy and fun! 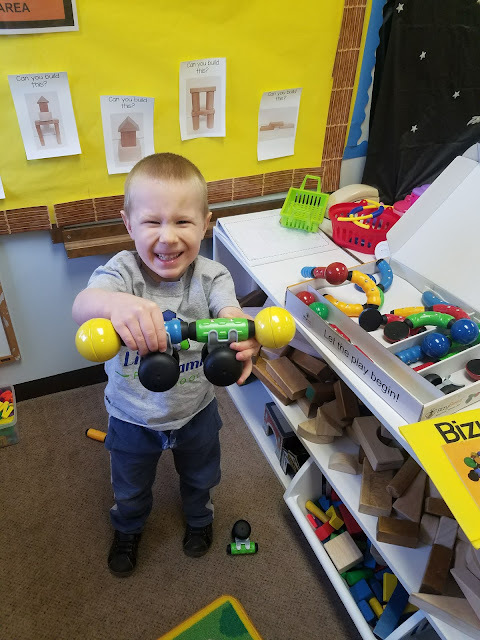 But as a preschool teacher, most magnet toys and blocks I put out for the kids to play with were frustrating and too complicated and they just weren't interested! So when I saw a new kind of magnet block - MagStix by BizyBeez I was really interested to try them with my preschoolers! I liked these MagStix for my preschoolers for several reasons! 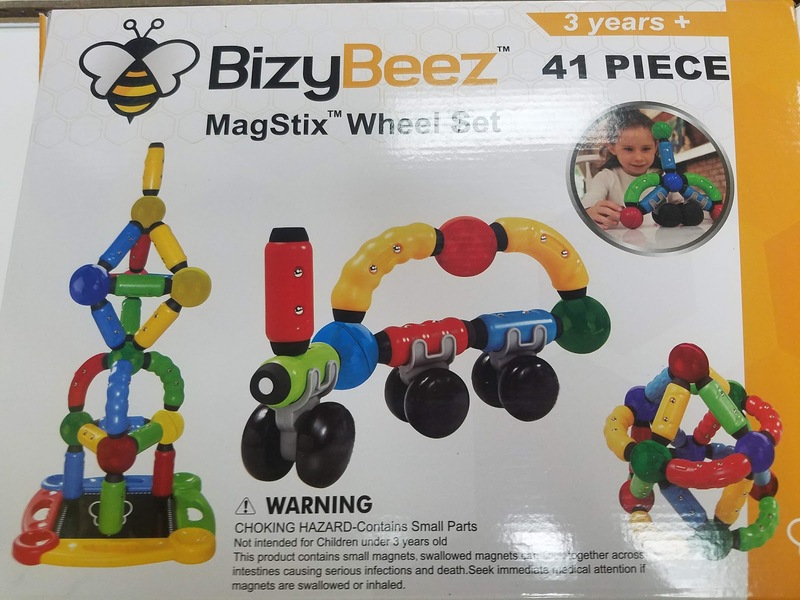 Unlike other magnetic toys, this 41-piece magnetic building set comes with a portable playboard that can be used as a building base anywhere — on the floor, table, or lap while traveling in the car. Second, the chunky tactile pieces give kids ages three and older a sense of calm and focus. That’s incredibly valuable to parents of children on the spectrum that love to zoom in on objects that are visually pleasing. Again and again, MagStix bright colors and rotating wheels lead to hours of quiet, brain-building play. Made of safe, sturdy non-toxic plastic, the stacking pieces are easy to grip and squeeze. For grownups, the multi-piece set is durable and easy to clean. Snap-on wheels -- included in each kit -- take creativity to another level, allowing preschoolers and elementary-aged kids to create wildly imaginative trains, cars and other vehicles. When play is done, all pieces are tucked away in the bonus storage bag. I really like the base they include that gives children an easy place to start building! My preschoolers love having a base for their building projects and most magnet blocks don't have this! 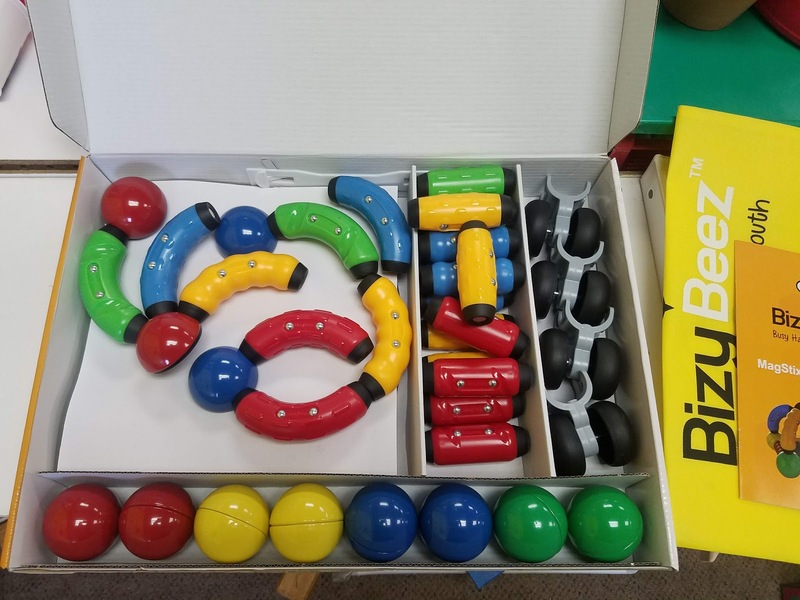 I also like the size of these MagStix for smaller hands and the bright colors make it attractive to play with for my preschoolers! 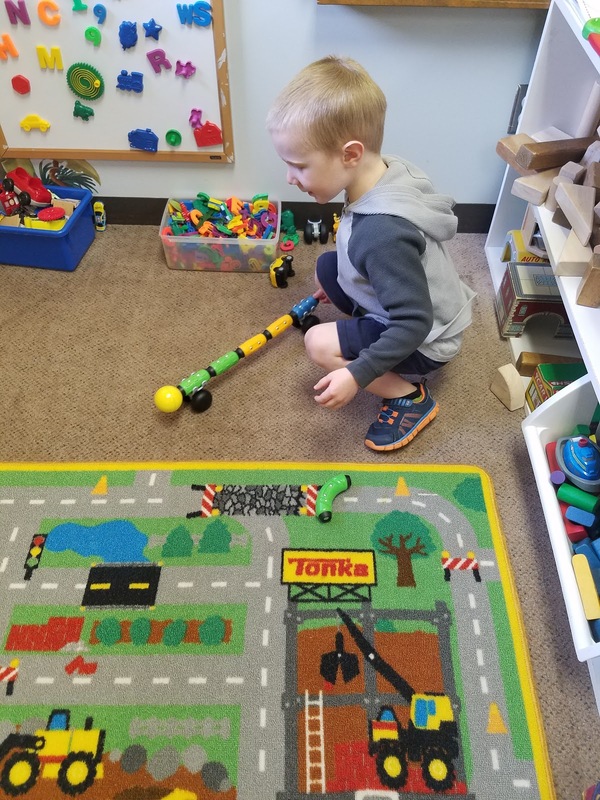 MagStix are a fun first magnet block toy for younger ages and beyond. 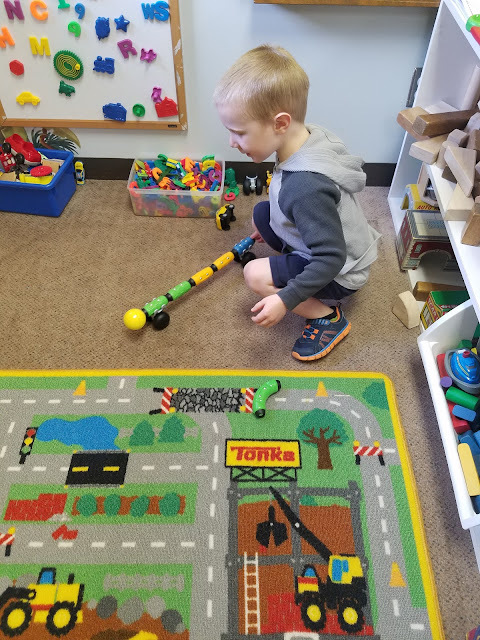 They inspire imaginations to build and learn as they play!